All VISTAS AVENIDA LOT 1-161 homes currently listed for sale in Peoria as of 04/24/2019 are shown below. You can change the search criteria at any time by pressing the 'Change Search' button below. "Large Cul-de-Sac Lot! No HOA! 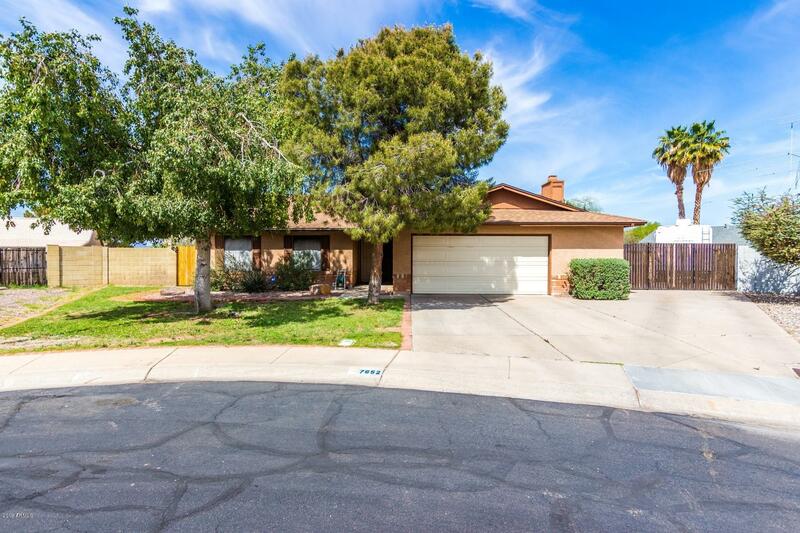 Spacious 4 bedroom, 2 bath home with a 2 car garage and a nice size space for extra storage. Beautiful brick fireplace. Spacious kitchen with breakfast bar, huge pantry, large area for a table and an exit onto the patio. Shutters in family room, kitchen, living room and one bedroom. Nice size laundry room off garage. Master bedroom is large with its own back yard exit. New roof in 2018. HVAC in 2012. RV Gate with cement pad for all your toys. Large covere"